Personal Care Workers provide personal, social, spiritual and emotional support to residents and their families. They help residents with their daily tasks such as showering, getting ready for the day or assisting them to the dining room for lunch. 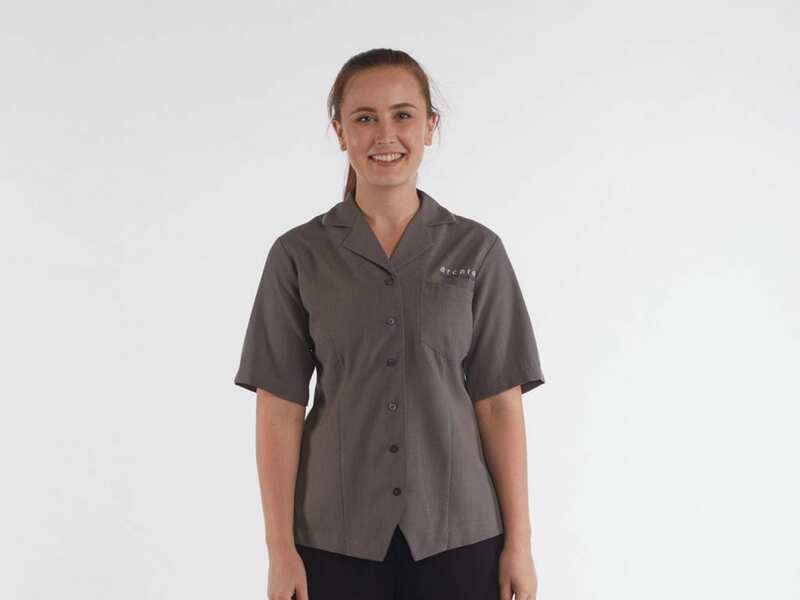 Personal Care Workers wear a solid grey overblouse with light grey collar piping paired with black pants. Personal Care Workers can be found around their community offering support to their dedicated residents.